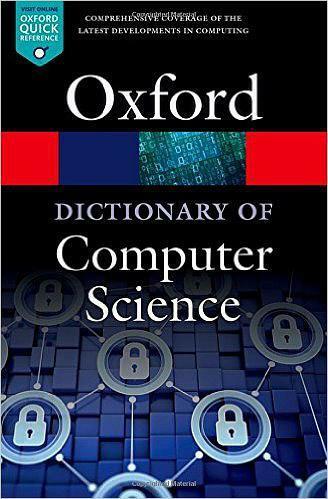 Foundations of Computer Science provides a survey and overview of computer science via its Grand Ideas. 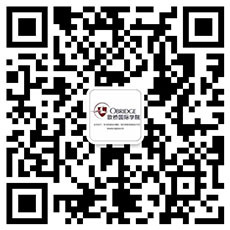 Computer Science is the study of problem solving, which is the focus of CSC 150. Civilization and Worldviews: Literature provides practice and experience in reading three primary genres of literature: fiction, poetry, and drama. 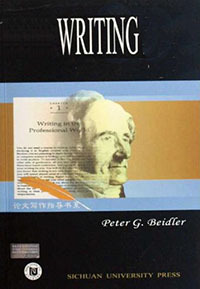 Introduction to Writing is designed for the student with a good background in writing, focuses on the process of written expression and gives practice in dealing with the various modes of discourse from free writing through research. 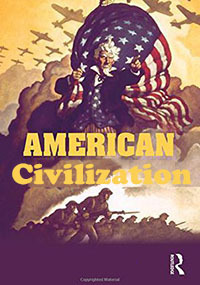 American Civilization is a survey of the history of the United States from pre-Columbian America to the present. It will explore political, ideological, social and religious changes that have occurred in the American story. 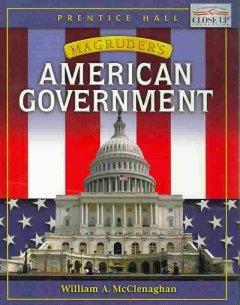 American Government studies the basic foundations and underlying principles of American national, state, and local government. Cross-listed JPP 101. 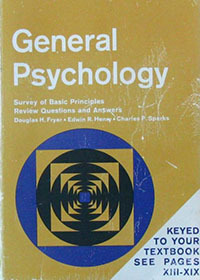 Introduction to Psychology is an introductory survey course acquainting the student with the procedures, principles, theories and vocabulary of psychology as a science. 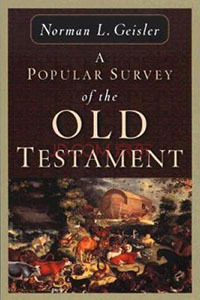 This course is an overview of the Old Testament intended to acquaint the student with its background, content, and messages. 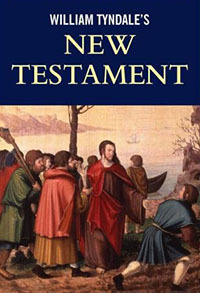 The New Testament course is an overview of the New Testament intended to acquaint the student with its background, content, and messages. 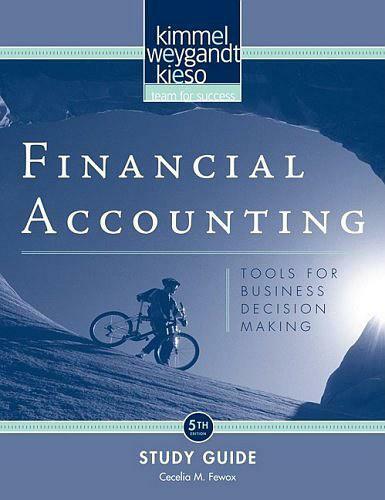 Emphasis is placed on the process of identifying, measuring, recording, and communicating the economic events of a business. 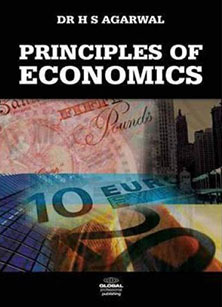 Principles of Economics offers a single semester introduction to both Micro and Macro Economics. 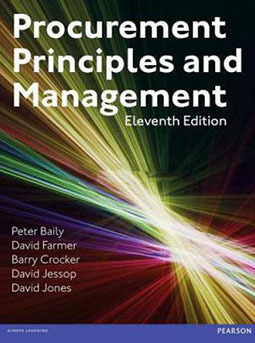 Principles of Management examines the principles and functions of management with an integration of line and staff relationships. 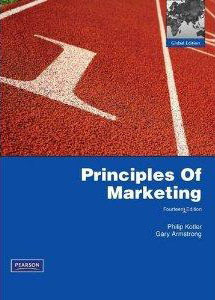 Principles of Marketing studies the basics of marketing’s roles in society and within the firm. This covers marketing history, the present day practices, and future projections. 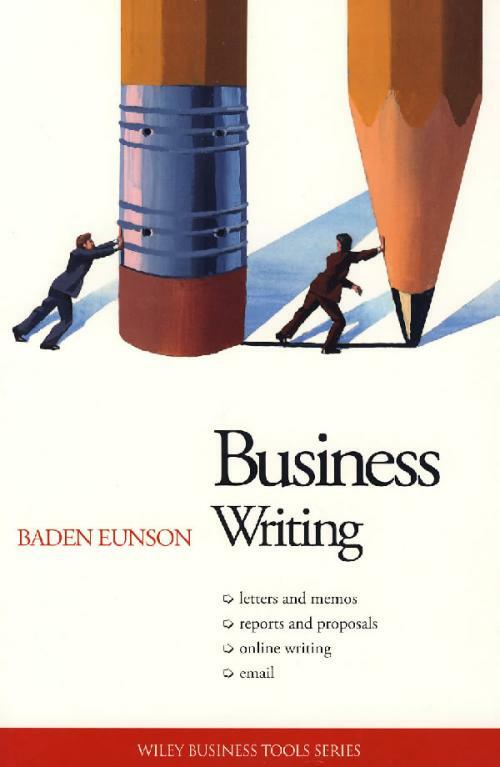 Business Writing teaches how to write effective business letters, memos, articles, reports, advertisements, and resumes. 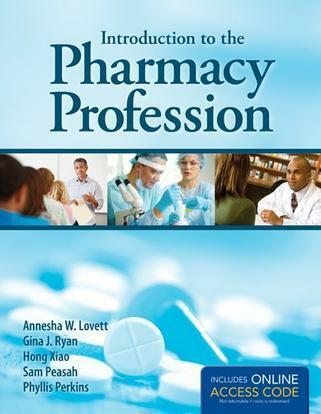 Introduction to Pharmacy is an introductory course intended for students who are interested in the profession of pharmacy, regardless of previous experience in the profession. 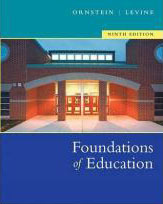 A critical examination of the forces that have shaped formal and informal education, especially as they affect American urban education. 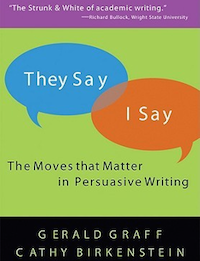 English Composition focuses on persuasion and argument that is research supported. 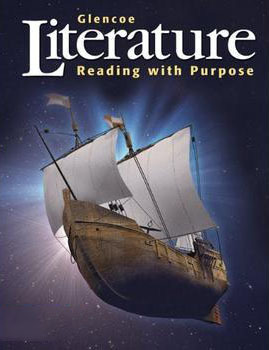 This includes the process of locating and evaluating sources, documenting, and integrating source material into your text. 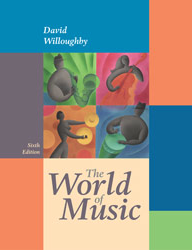 Students have heard music surrounding them all of their lives and are moved by it but rarely have the opportunity to focus on it and explore what it is that makes it work.